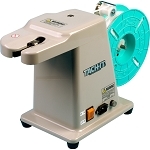 The Tach-It 3568 is similar in size and operation to the Tach-It 3567 but has heavier bearings. This state-of-the-art machine does not utilize a reciprocating arm which eliminates jams. 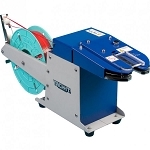 The unique straight line ribbon feed avoids the ribbon jam ups that are common with other twist tie machines on the market today. The Model #3568 is U.L. 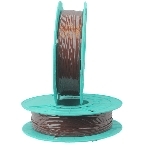 approved, constructed of all metal components for long and reliable service life, has a 1/2 inch tying capacity, and uses only a 3 inch piece of twist tie ribbon per closure which is a 25% savings in consumables compared to competitive machinery which makes the Model #3567 more economical to use. 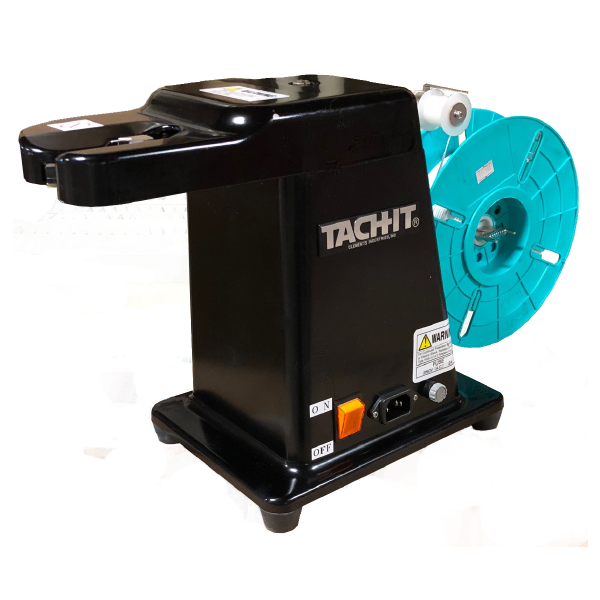 Capable of tying up to 50 bags per minute, the superior design and compact size has made it perfect for all applications including bakery, food, candy, confectionery, industrial wire harnessing, and assembly. The Model #3568 works with paper/plastic (our style #03-2500) twist tie ribbon, plastic/plastic (our style #01-2460) twist tie ribbon, decorative twist tie ribbon (our style #20-4000) and our exclusive patented Polycore (our style #17-2000) non-metallic twist tie ribbons. Internationally Recognized by the packaging industry as the most reliable and technologically advanced twist tie machine on the market. 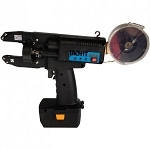 Perfect for bakeries, supermarkets, food service, industrial, and retail applications. Straight line ribbon feed for jam free operation. Ultra-tight 4 full twists to the ribbon. Can tie up to 50 bags per minute. 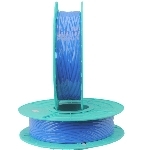 Uses only a 3 inch piece of twist tie material for an immediate cost savings over competitive equipment. 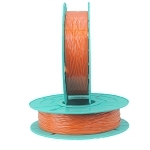 Works with Tach-It 01-2460 and 03-2500 standard twist tie materials. 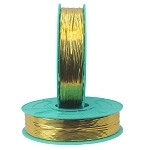 Also Tach-It 17-2000 non-metallic twist tie ribbon and decorative 20-4000 metallic twist tie ribbons. Machine Size: 21" x 7" x 12"
Machine Size: Length - 21", Width - 72", Height - 12"